Seriously, these guys bleed orange. 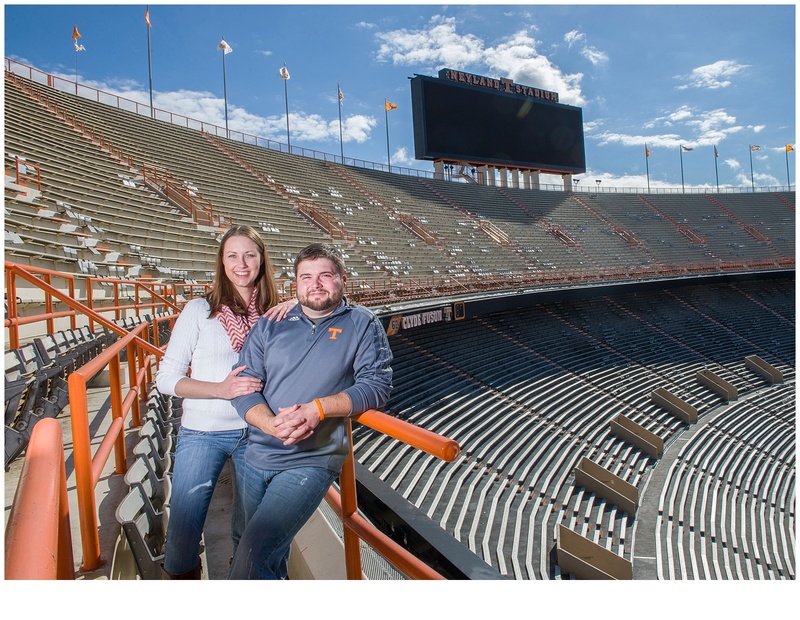 When discussing where they wanted to have their engagement session, he said…well it would be cool at Neyland Stadium…but that’s too far. We were like…LET’S GO! There is something so enchanting about Lookout Mountain. 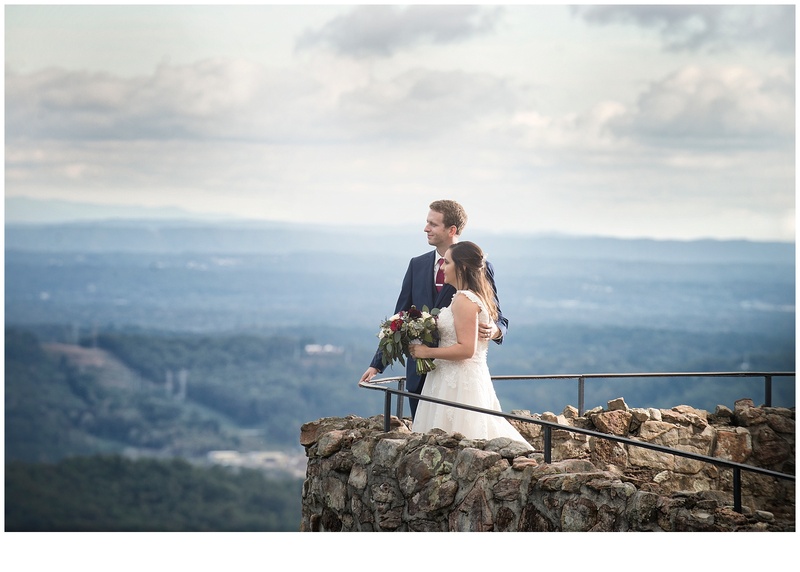 It’s beautiful overlooks, Rock City, and of course the charming wedding venue, The Grandview. All of this was made available to this deeply happy couple on their wedding day and we were so pleased to be invited to be a part. 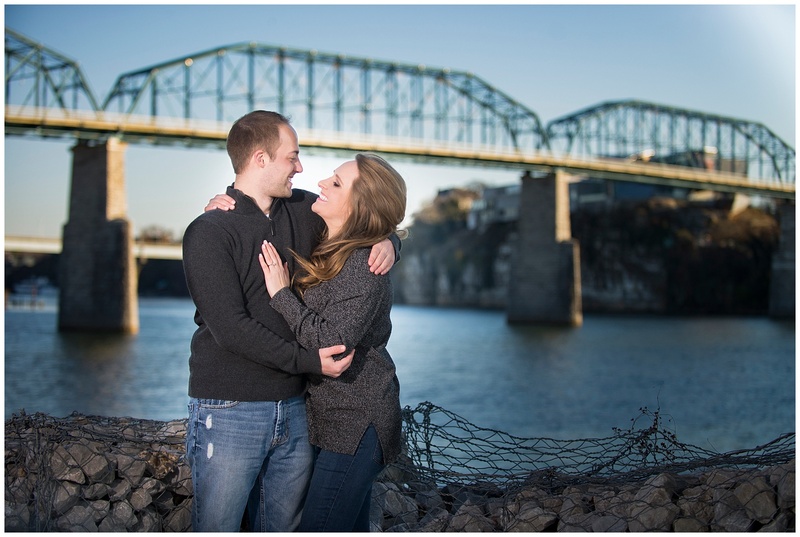 These guys truly wanted a fun engagement session. I normally disagree when someone wants to climb a tree…but they compromised by not climbing up too far! 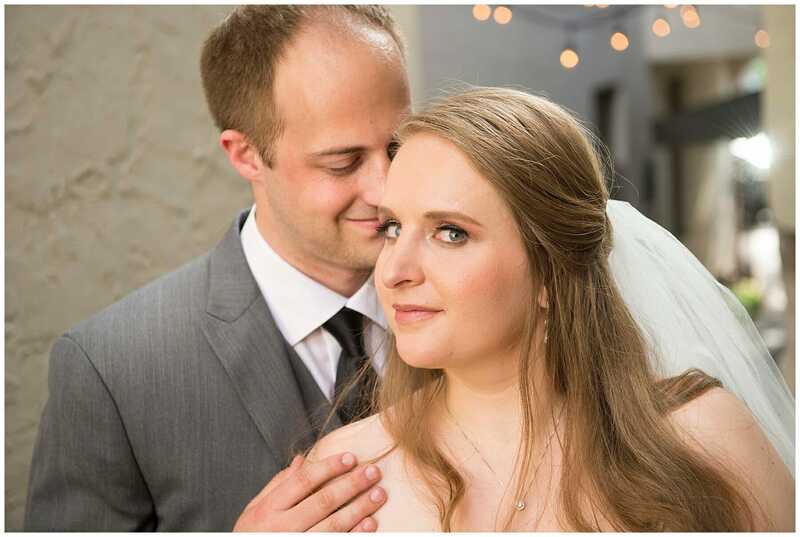 Super fun couple! 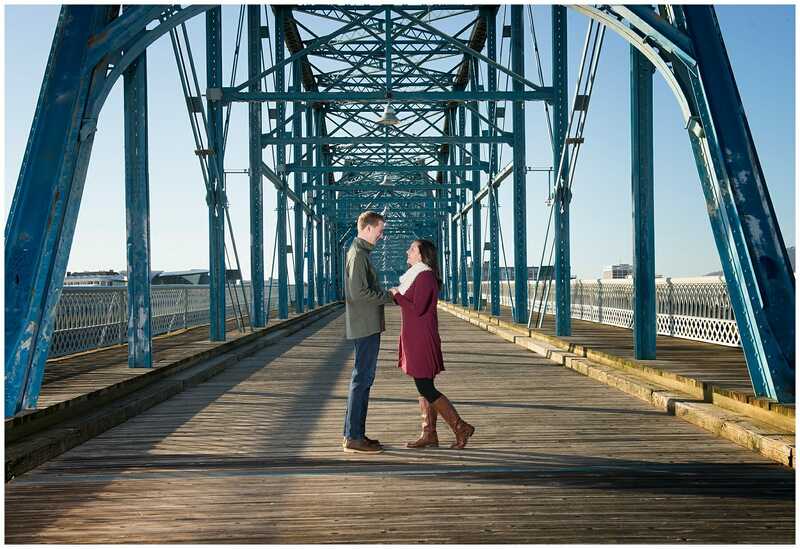 They really wanted pictures on the bridge, but were also torn between a woodsy/outdoor session. We live on Signal Mountain just minutes from downtown and I’m always up for a hike in the woods….so I said…let’s do it!